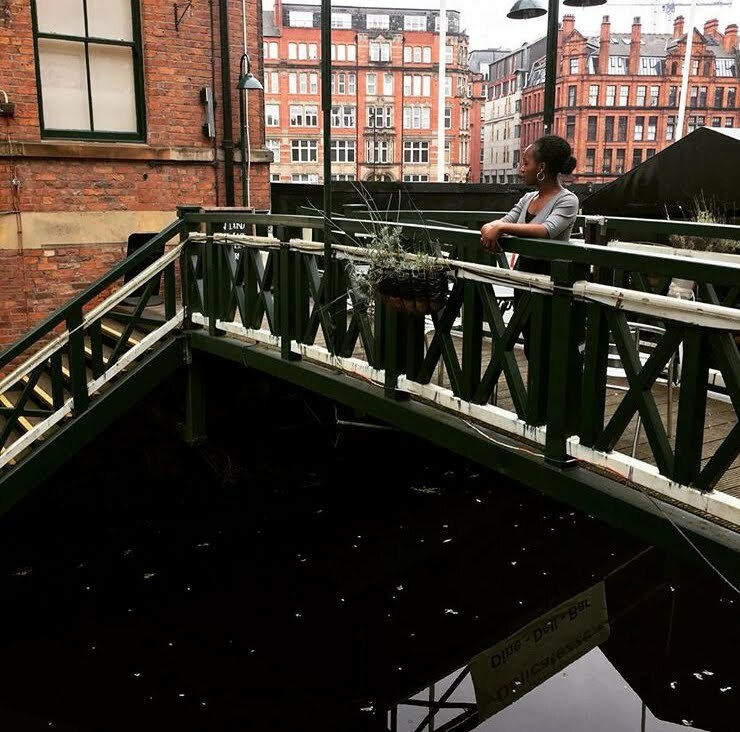 So I've decided to change the days when new blog posts go up. From now on, a new post will go up on Tuesdays and on Saturdays, not Mondays and Fridays like it used to be. 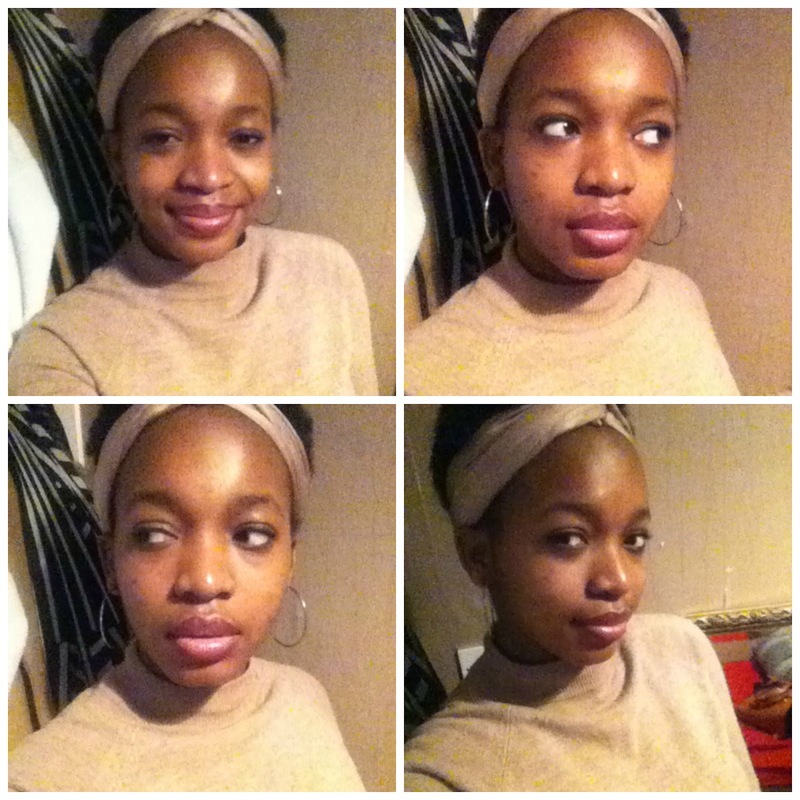 I realised that I haven't spoken about what's been going on lately in my life and so I decided to give you an update! Nothing super exciting has been happening really. I've just been going to college, trying to get those As you know? I don't think I've ever mentioned this on here but last year I applied to four medical schools. I remember saying that I applied to uni but didn't specify what course I applied for. It has been quite a stressful and nerve-wracking process, what with the aptitude tests and the fear of getting that awful rejection email. I've gone for two interviews so far and I am hoping for the best. Everyone who knows me knows that I've always loved going to school, it's something that I enjoy. However, in the last few weeks, I've been feeling a little pressured and wary of it all. The workload is so much and there's always something to catch up on. I take comfort in the fact that this isn't peculiar to just me, my classmates feel it too. I guess we're all too aware of the fact that our A2 exams are in June and there isn't so much time left. Stressful as it may be, I believe we can do it though. We're not the first and we will certainly not be the last. I've also gotten back into the habit of going to the gym and working out. I fell off the bandwagon sometime in December and didn't go for most of January. Glad to be back on track though, it's a great stress reliever. Still learning my French and Turkish using Duolingo. If you would like to learn a new language then I highly recommend this website (also has an app). It's really helpful and makes the learning process fun.I actually can't believe it's free. 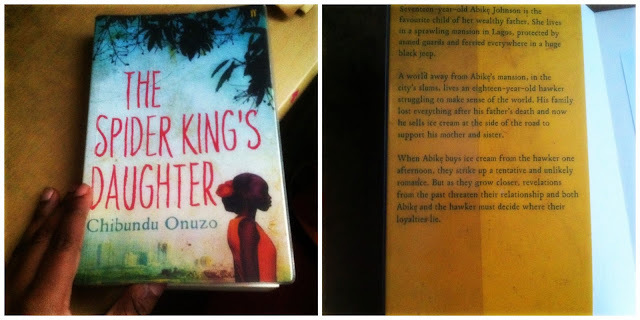 Finally, I read The Spider King's Daughter by Chibundu Onuzo. It was such an interesting book, very easy to read too. The ending left me a little sad and confused though. Chibundu has a new book out called Welcome To Lagos I believe and I would like to read it. I don't even know what it's about but the cover of the book is so gorgeous and that has attracted me to it. Beautiful. Makes me miss Lagos. So, guys, this is what I've been up to lately. Valentine's Day is coming up, have you got any plans? The only plan I have at the moment is to get a free sub from Subway with my friends, free food is the best right? Also, the new Fifty Shades movie will be in cinemas from today. I'm not going to see it today but I plan to eventually. Will you be going to see it? Hope school gets better! It can be incredibly stressful/a lot of pressure & unfortunately this just goes up as uni approaches etc. A Valentine's Day free sub is also definitely on the cards for me...! Enjoy your college days, my, I feel so old reading this! Enjoy the moments and friends. And that looks like a great book! I hope school feels better soon! I love your blog! 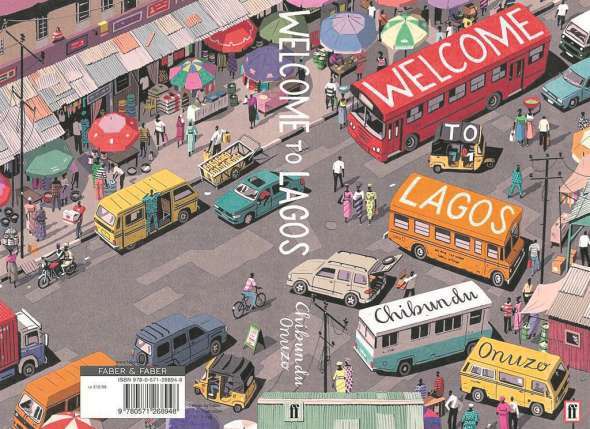 Welcome to Lagos has such an interesting cover & i want to read it too! All the best with the interviews. You'll get great news. And well done for learning two languages. That's impressive!! Good reads!! Wait you're going to right to med school from A levels? Once upon a time I loved school sooooo much until Masters came and the stress and workload became overbearing. I was joggling between my blog, school and work. So I can totally relate. Just know it will be over before you know it so put all your efforts and enjoy it. I wish you all the best with your education, and do hope it becomes easier. Also hoping for the best with the medical schools. I know it can be challenging a-times. It's great that you are working to learn Turkish/French! I definitely need to start picking up a second language in the near future. Thanks for the inspiration!